Have you heard the latest buzz? 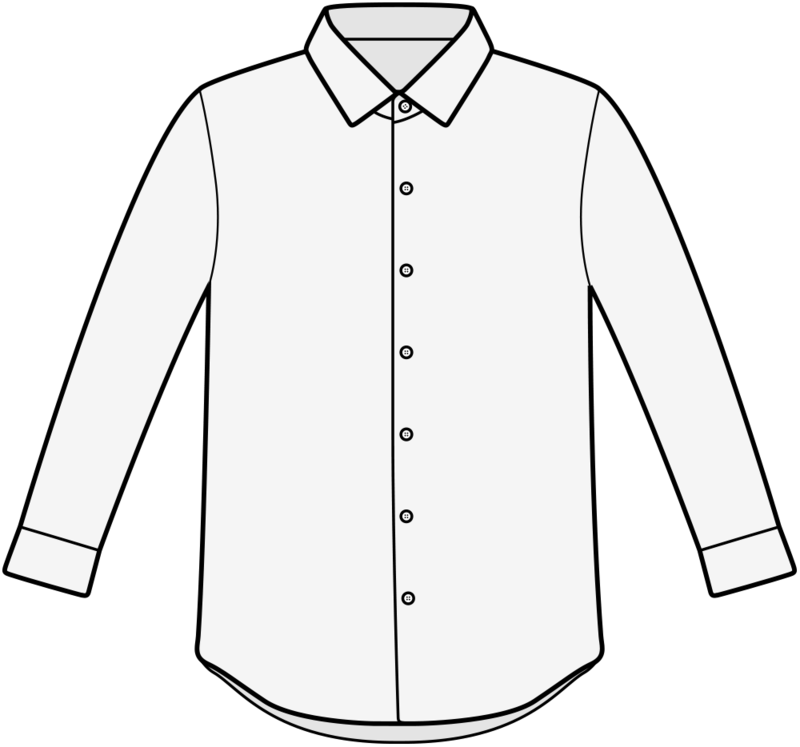 This 100% silk will undoubtedly make you the bee's knees for any occasion. 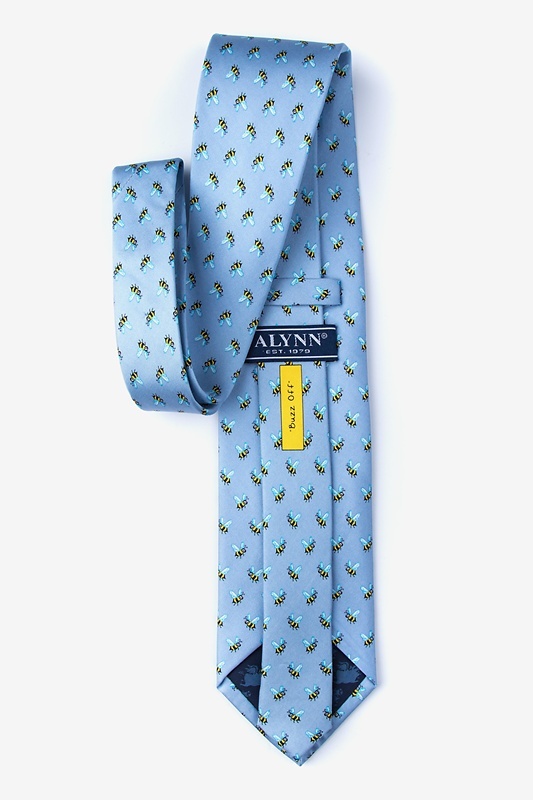 This tie will show everyone that your taste in style is ju... read more Have you heard the latest buzz? 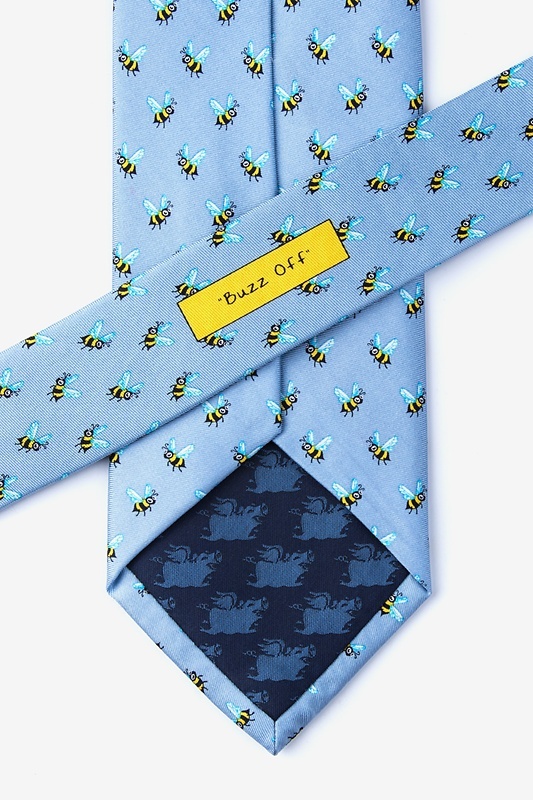 This 100% silk will undoubtedly make you the bee's knees for any occasion. 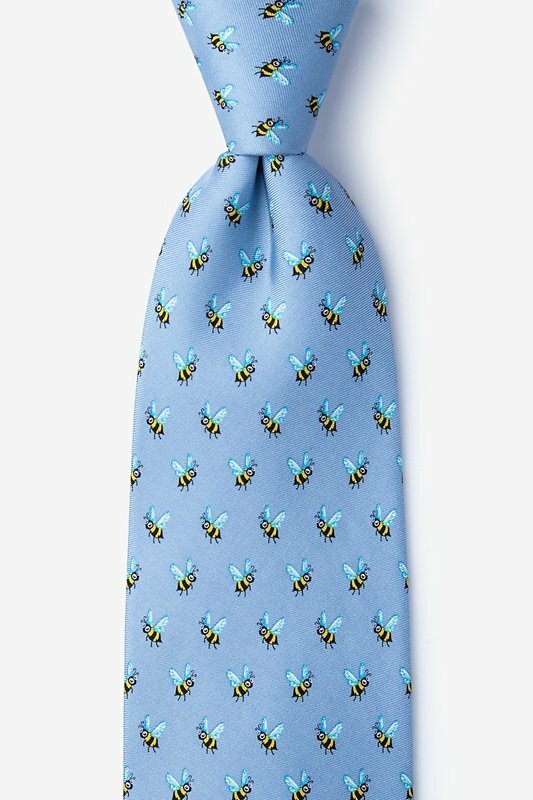 This tie will show everyone that your taste in style is just as sweet as honey.